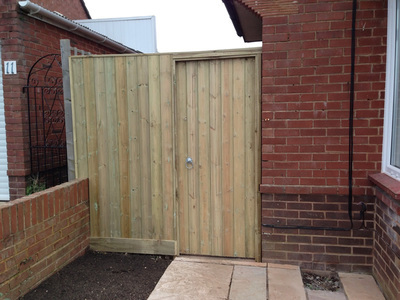 At Heritage Garden Services we aim to make your property safe and secure and pleasing to the eye. 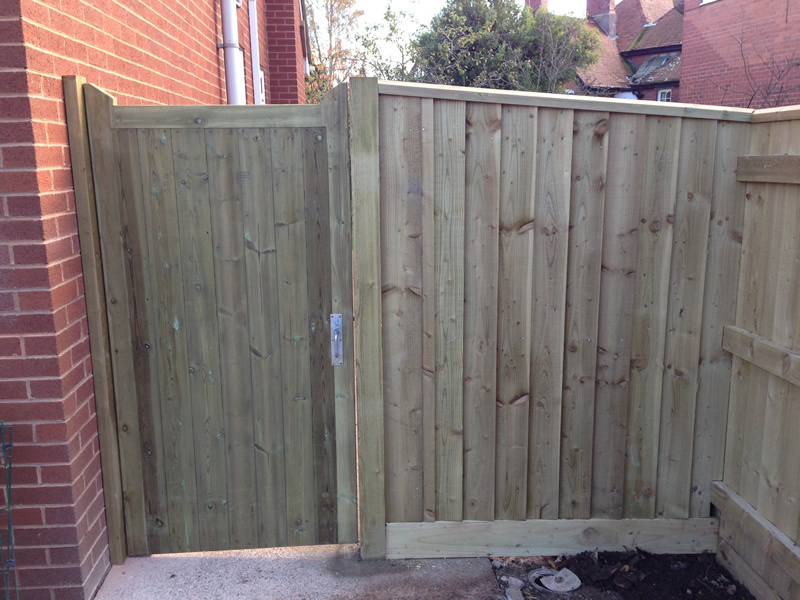 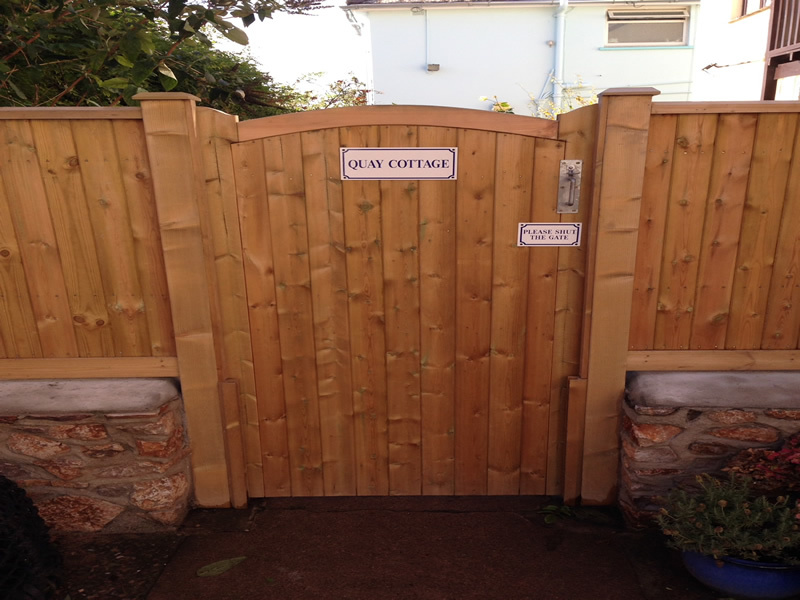 We can offer custom built bespoke gates for any situation, from fields to alleyways, gardens and driveways. 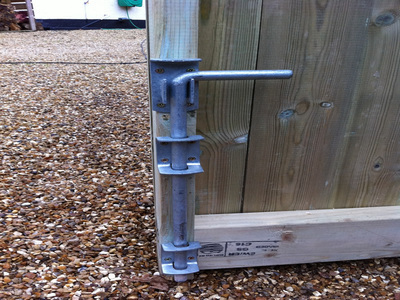 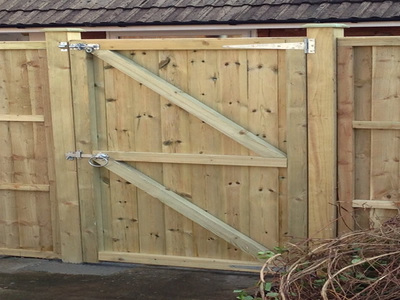 Made to measure gates ensure your project is exactly how you envisaged it with no corners cut. 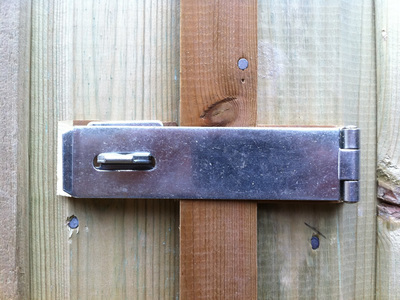 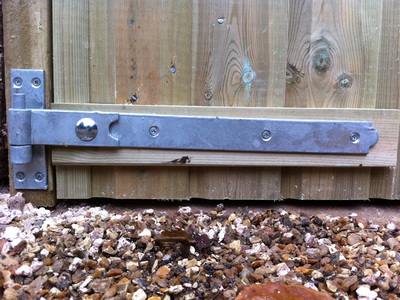 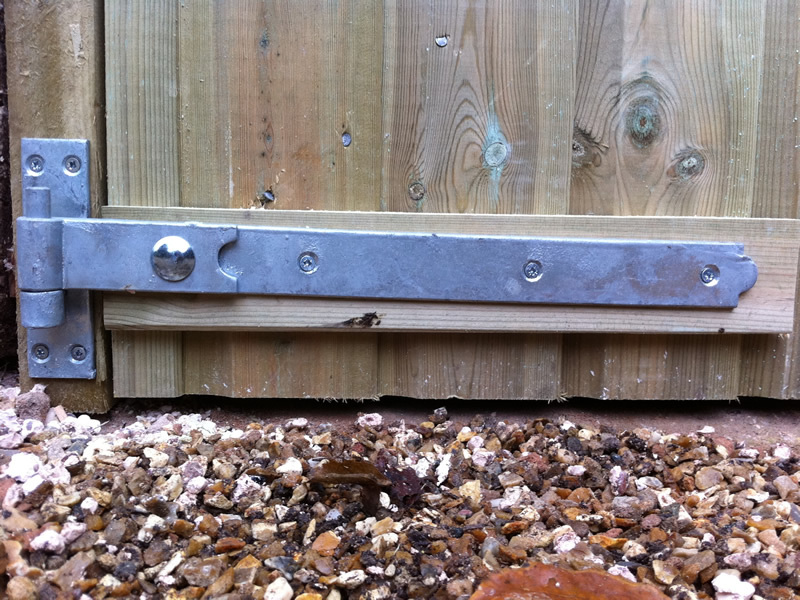 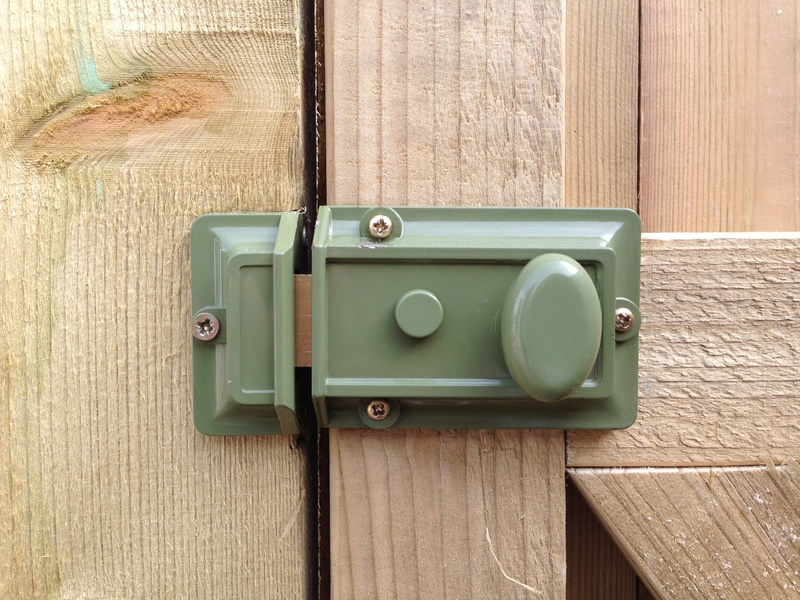 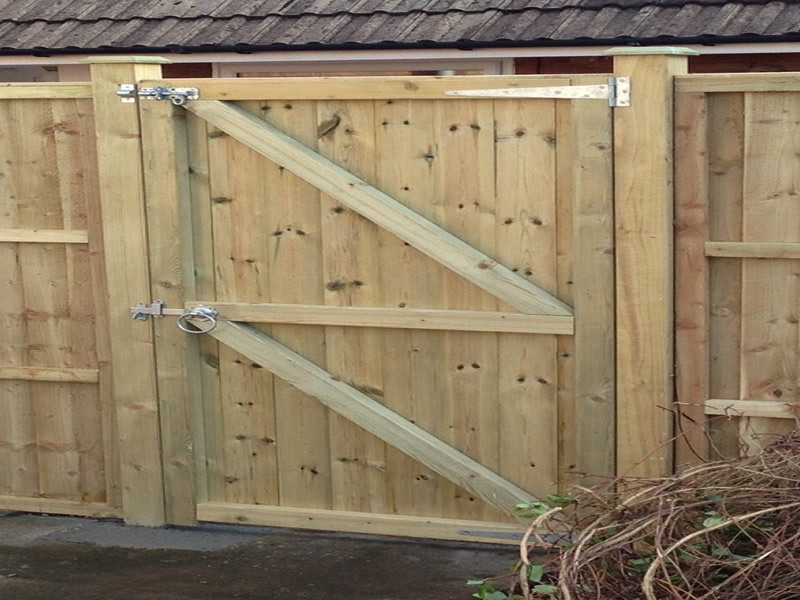 Using high quality treated timber your garden gate will last a lifetime and our galvanised fixtures and fittings ensure a rust free structure. Why not contact us now for a no obligation free quote. 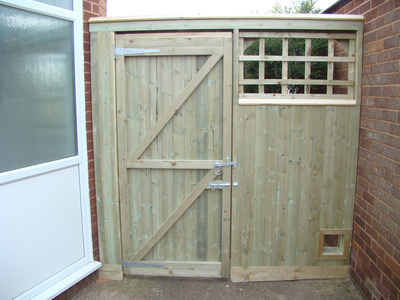 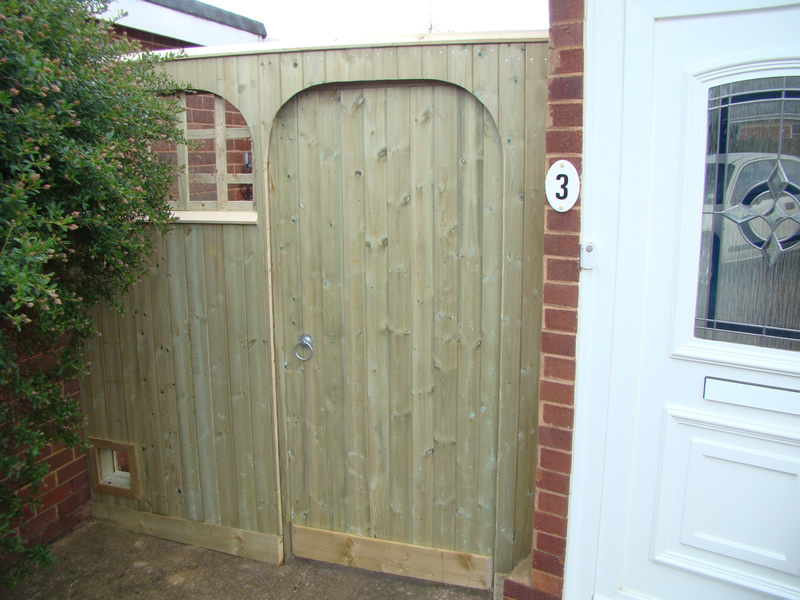 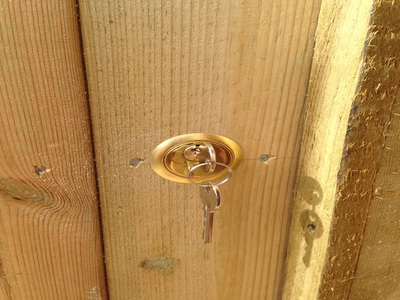 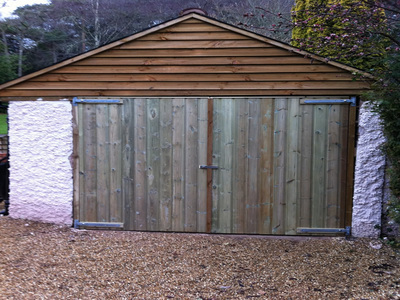 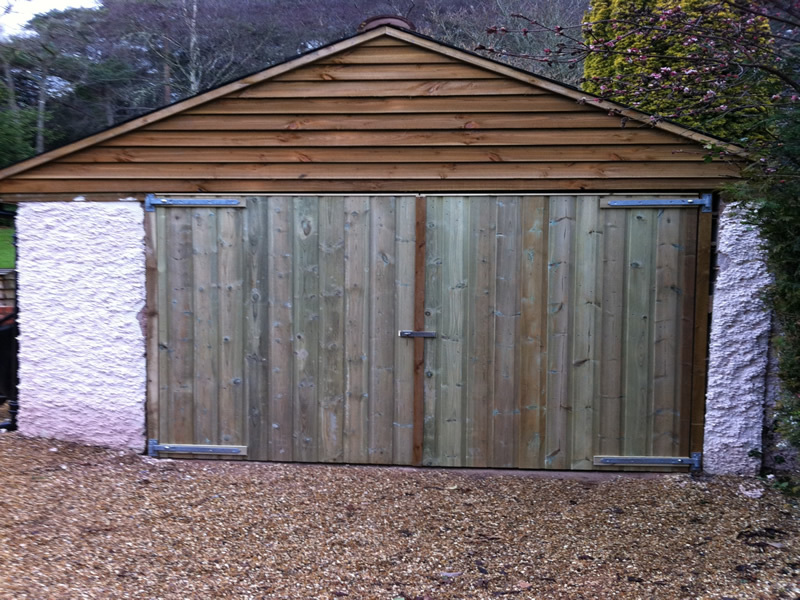 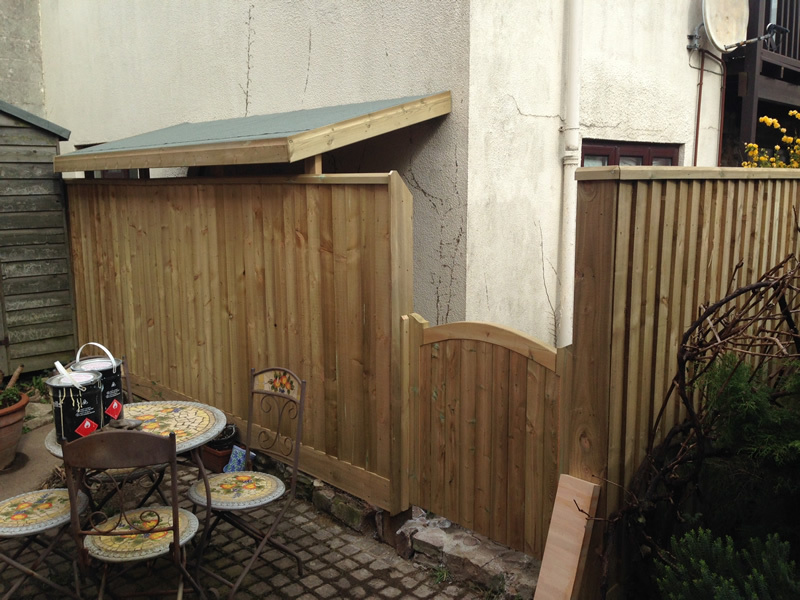 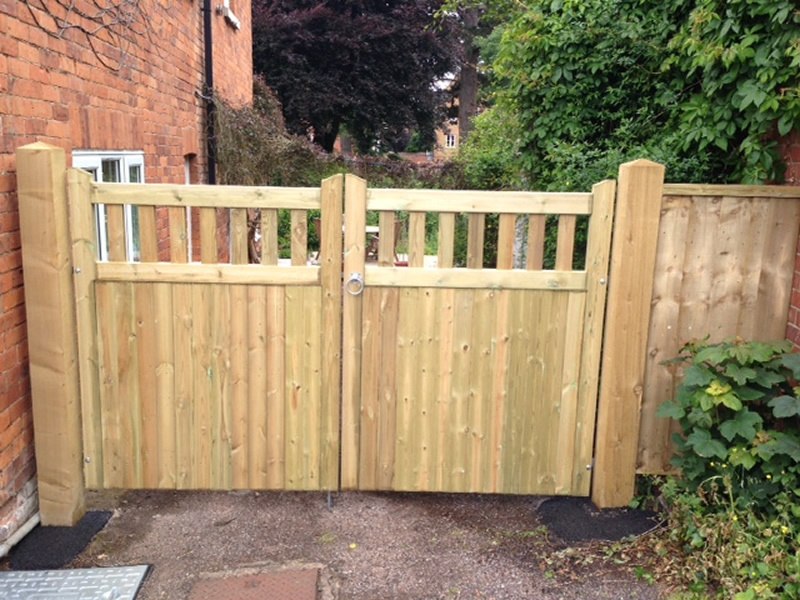 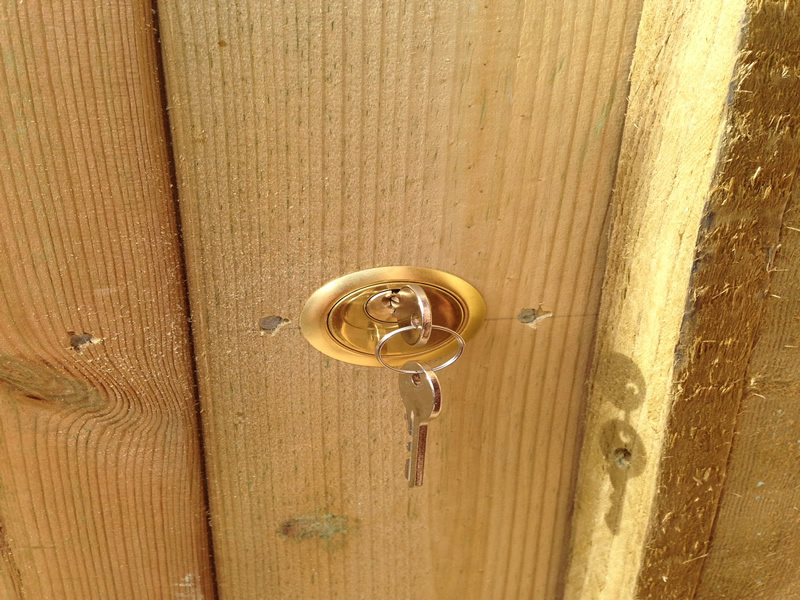 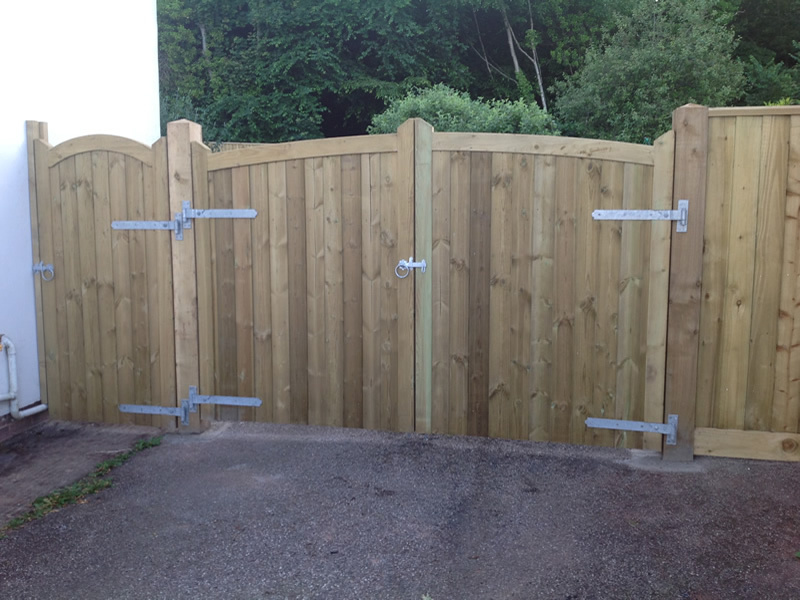 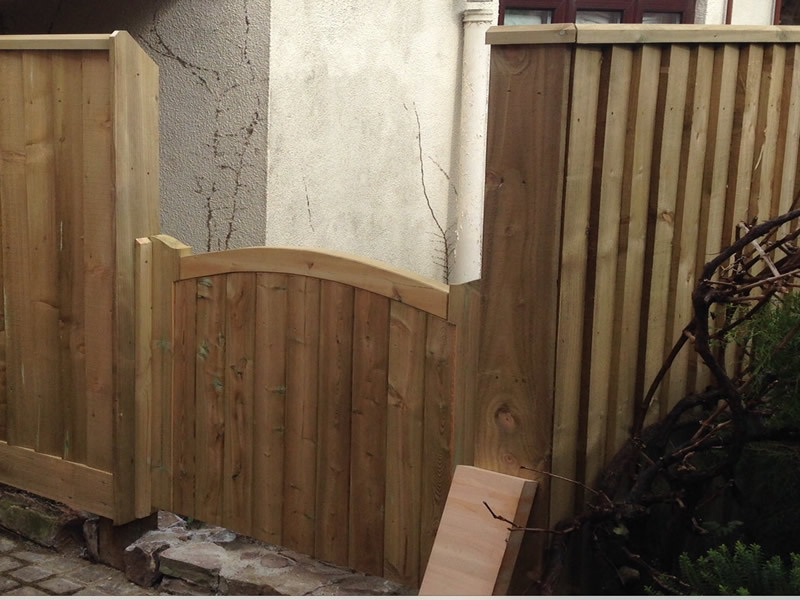 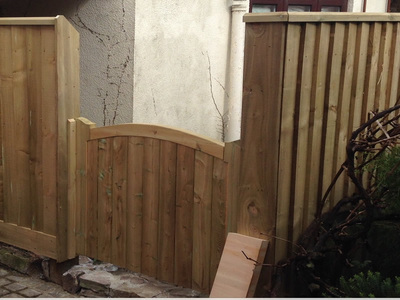 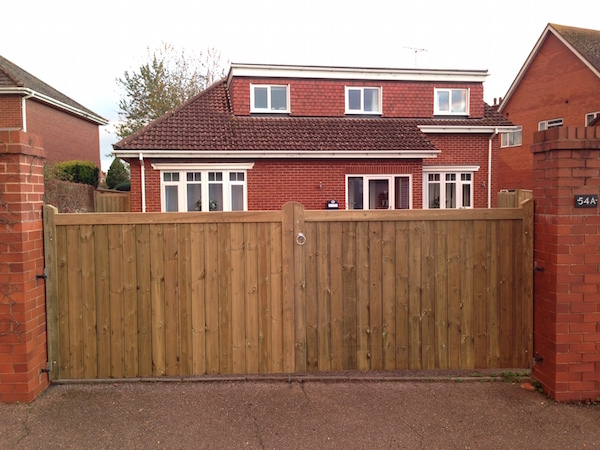 The gallery below shows a selection of our gate work throughout East Devon. 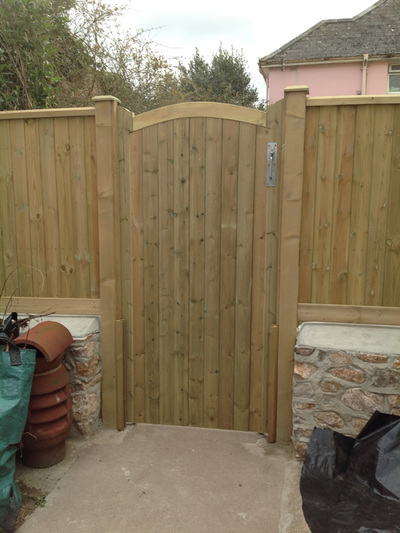 See our other galleries for decking, fencing, bespoke timber projects, paving and natural stone paving.